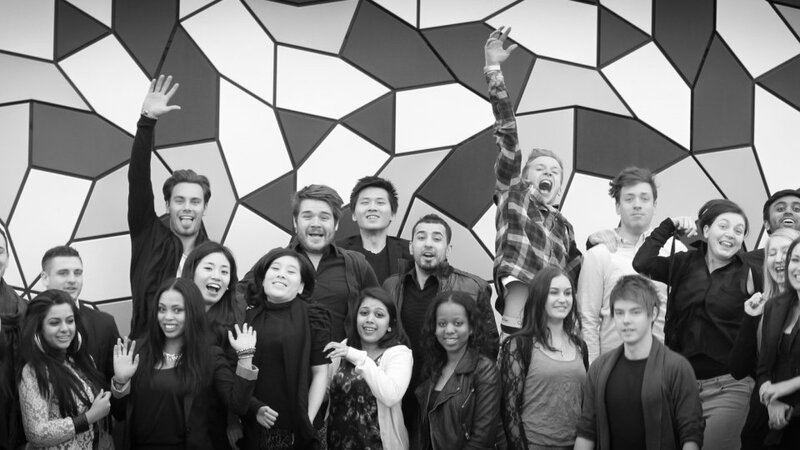 The Institute of IDEAs is a student run society to help organise lectures, work on live projects and bring the industry into Ravensbourne to meet the Interior Design Environment Architectures and Architecture students. 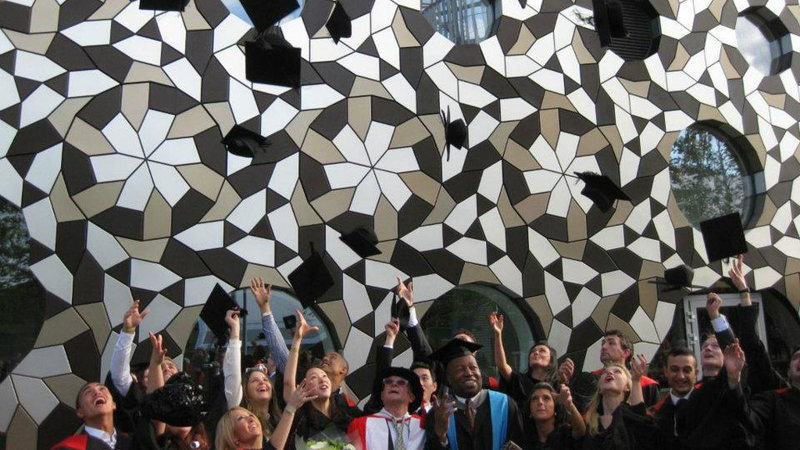 Ravensbourne is a world-class digital destination developing talented individuals and leading-edge businesses through learning, skills, applied research, enterprise and innovation. We are a university sector college innovating in digital media and design, with a vocationally focused portfolio of courses, spanning fashion, television and broadcasting, interactive product design, architecture and environment design, graphic design, animation, moving image, music production for media and sound design. We are a centre of excellence, industry accredited and a Skillset Media Academy. 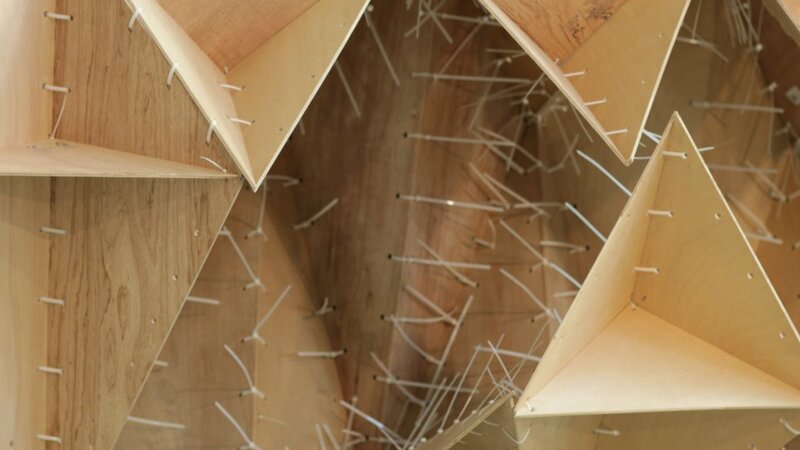 The BA (Hons) Interior Design Environment Architectures course engages with the development of built form making use of precedent and prototype, and engaging with current critical agendas. It will deal with singularity, duality and multiplicities of purpose. The course’s curriculum will question existing and emergent precedent in built form and its construction. Architecture is a creative and exciting profession combining art, philosophy, science, technology and ecology to solve the problems of our built environment. Homes, offices, art galleries, airports, stadia and the building in which you are reading this have all been designed by architects. 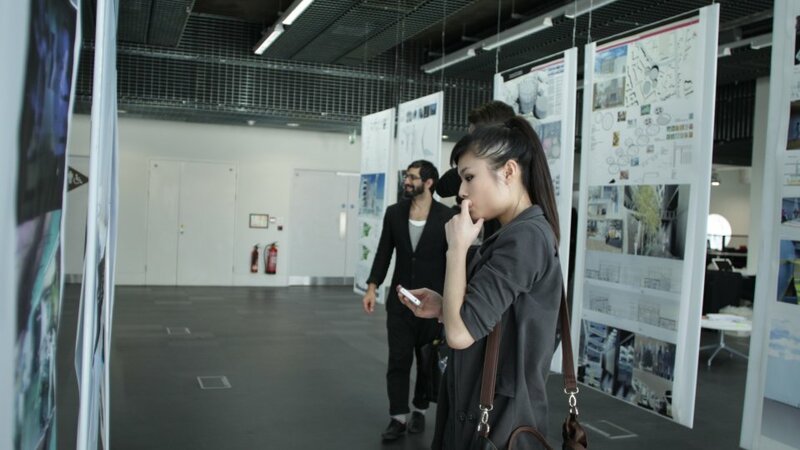 BA (Hons) Architecture aims to prepare you for a position in the field of architecture and its allied professions. Architecture is much more than simply providing good building design; this course will give you an understanding of both the practical and theoretical aspects of architecture. You will cover in depth the design of buildings, the technical aspects of construction and how architecture relates to people and how they live.